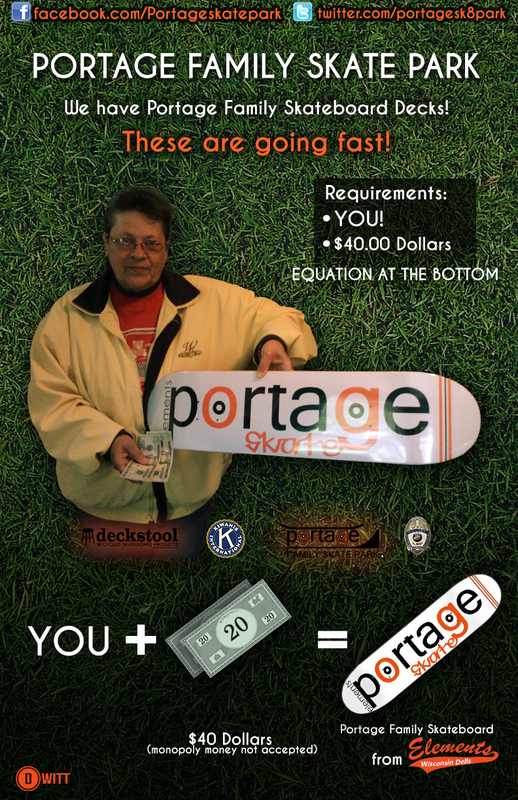 Want to buy a Portage Family Skate Deck? Limited Supply! So get yours when you can!